OPEN 4/13 from 1-4 pm. Investor/Renovation Special. 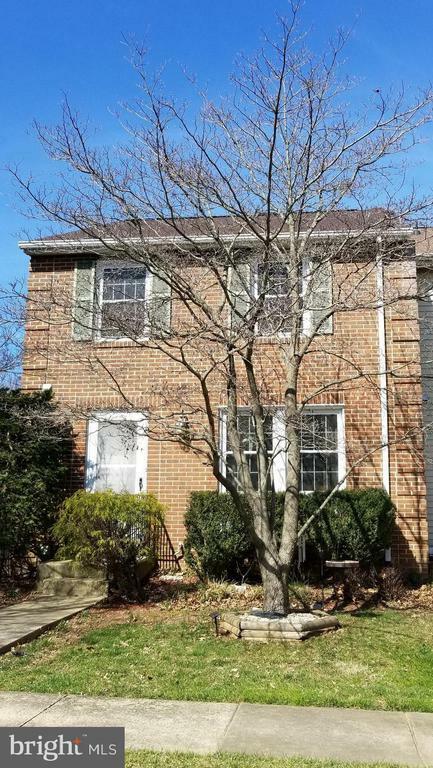 Priced way below comps for this end unit brick front TH in Popular Flint Hill Manor. Has some nice updates including bathroom vanities, kitchen cabinets, some appliances and newer windows.